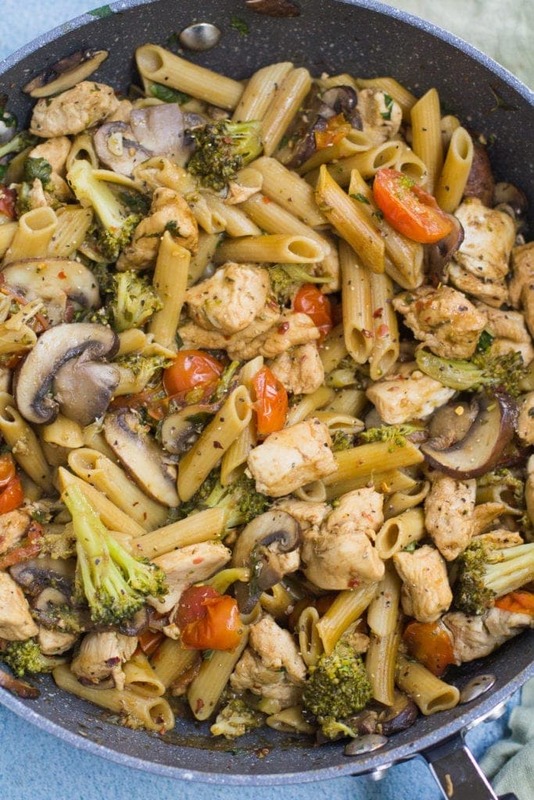 One Pan Balsamic Chicken, Pasta & Vegetables is a quick nutritious dinner that comes together in under 30 minutes. 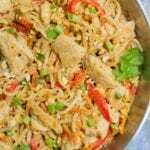 Easy to make, veggie packed and so tasty! 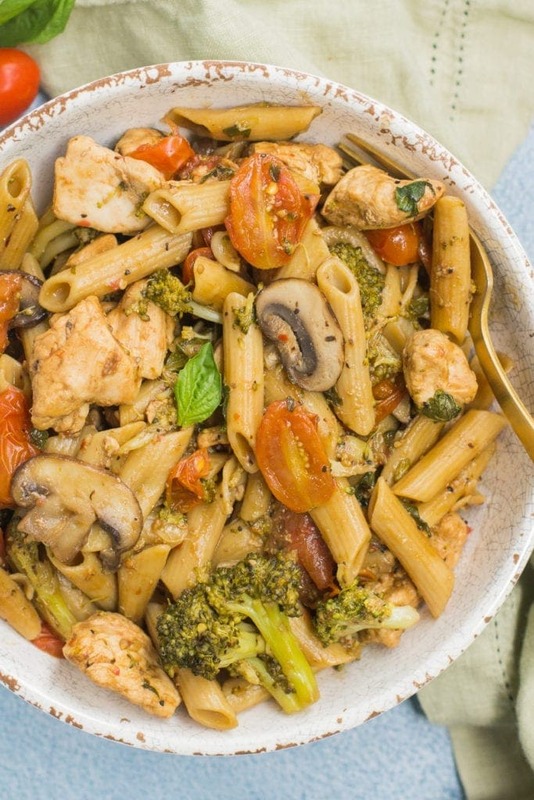 This One Pan Balsamic Chicken Pasta & Vegetables is one of my favorite meals to make. 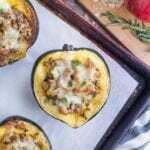 It’s incredibly versatile, packed with veggies, cozy, and delicious. 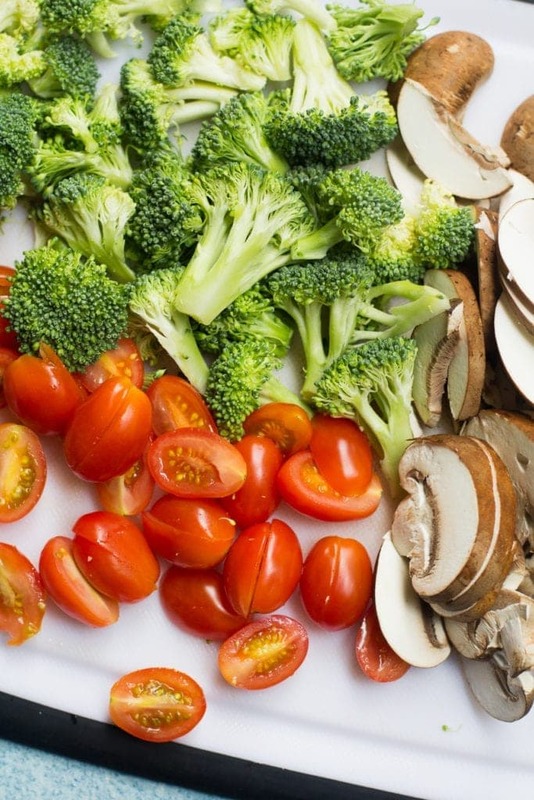 I like to use gluten free pasta and a combo of broccoli, tomatoes and mushrooms for veggies. (You can totally use other veggies you like!) 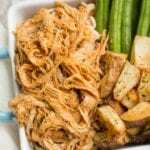 It’s the perfect balance of being a hearty pasta dinner while still being protein packed and filling. 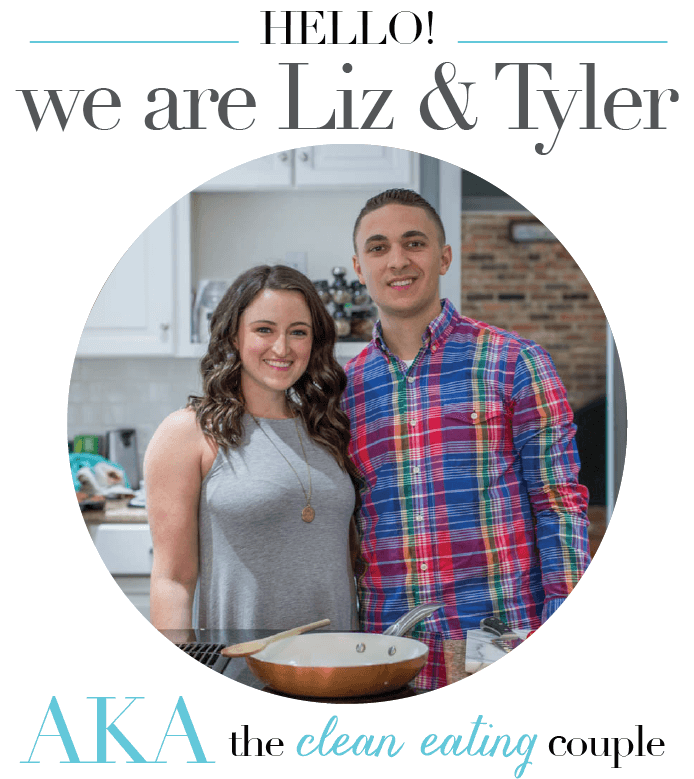 Growing up in a large Italian family, pasta was (and always will be) a staple in my diet! So many people are afraid of pasta and carbs, but I totally am not. As with all my recipes, I have found simpler, lighter ways to enjoy some of my favorite things. 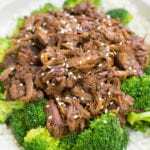 Instead of only eating a big bowl of carbs, I like to balance it out with lots of veggies and lean protein. 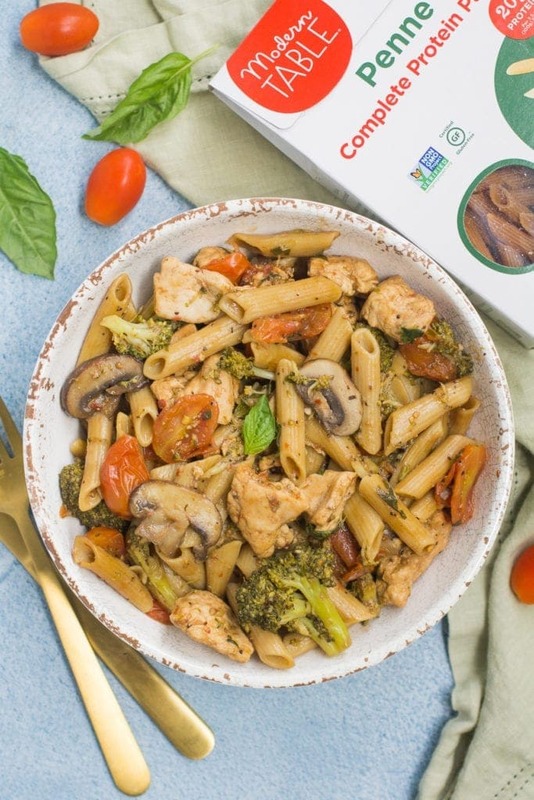 When you add in chicken and a pasta that’s made from heartier ingredients like these lentil penne that are made with a mix of lentil flour and pea protein with 11g of protein per serving! The pasta is also gluten free and while I don’t have a gluten allergy I find that gluten free pasta tends to be easier on my stomach. 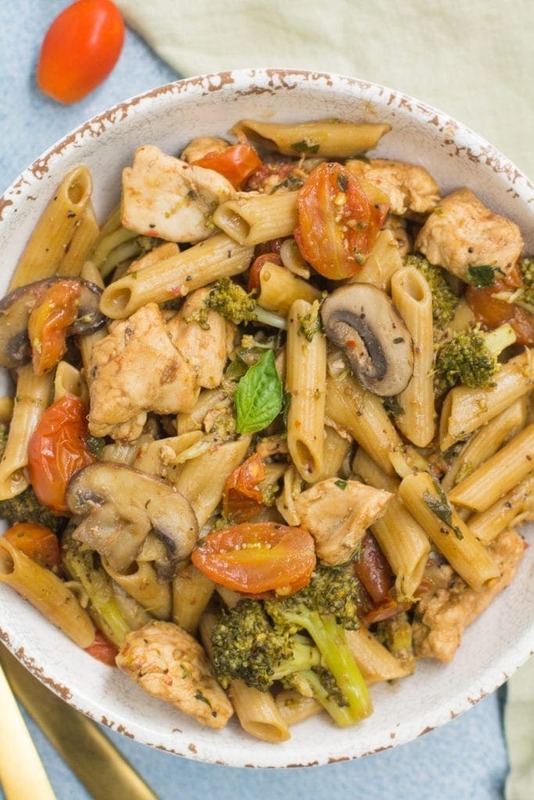 The other reason why I love this One Pan Balsamic Chicken Pasta & Vegetables is because it is SO easy to make and requires minimal effort. 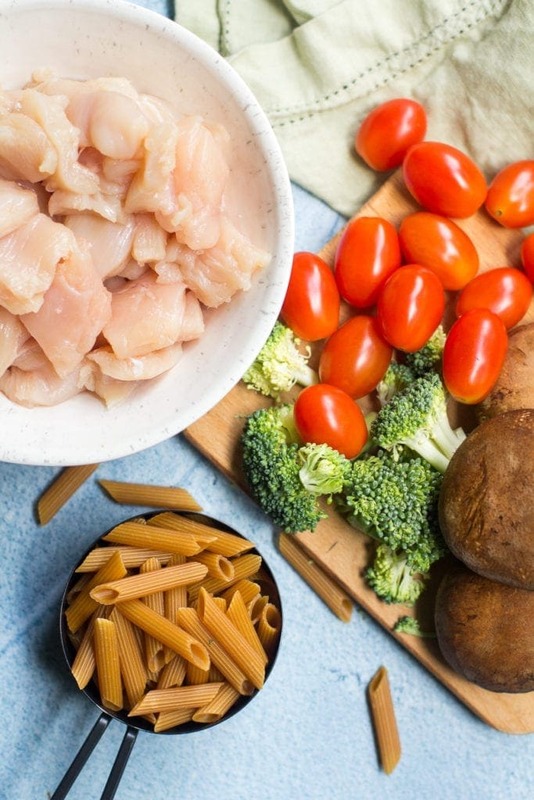 While the name says it’s a one pan dinner.. you do technically have to use a second pan to boil the pasta.. but still.. I’ll take two dishes over a whole mess of dishes ANY day! 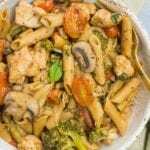 In addition to being a great easy dinner, this One Pan Balsamic Chicken Pasta & Vegetables also is great for meal prepping. In 30 minutes you can have 4 meals ready to go for the week! However you choose to enjoy this meal, we know you’ll love it! In small pan, bring water to a boil for pasta. In a large skillet pan heat 2 tbsp olive oil. While the chicken is cooking, cut vegetables and herbs. Once the chicken has cooked, add in vegetables, herbs, spices and chicken stock. 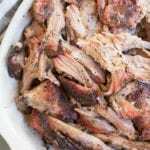 Cover and reduce heat to medium. Cook for 5 minutes. While veggies sauté, cook pasta per directions on the box. Uncover the pan. Add balsamic vinegar and cooked pasta to the pan. Saute uncovered for additional 3-4 minutes. Serve + enjoy! 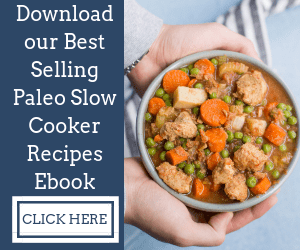 Obsessed with one pan meals? 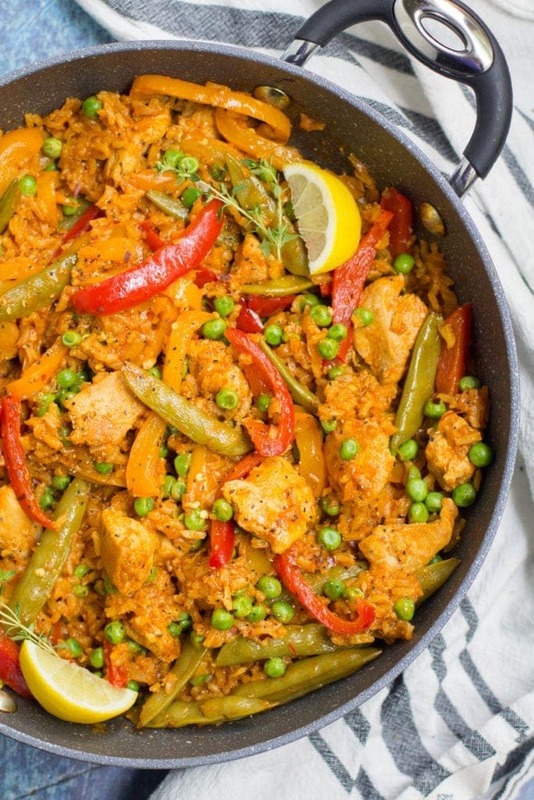 Try this One Pan Healthy Paella! I love hearing that, Leigh Anne!! So glad you and your husband enjoyed it!! 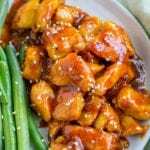 This is a great recipe that had entered my weekly meal rotation (well bi weekly). It’s great for my husband (a chicken lover) and me (a veggie lover). 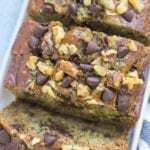 Thanks for a delicious recipe that’s healthy too! I’m so glad and your husband enjoy it, Suzanne! 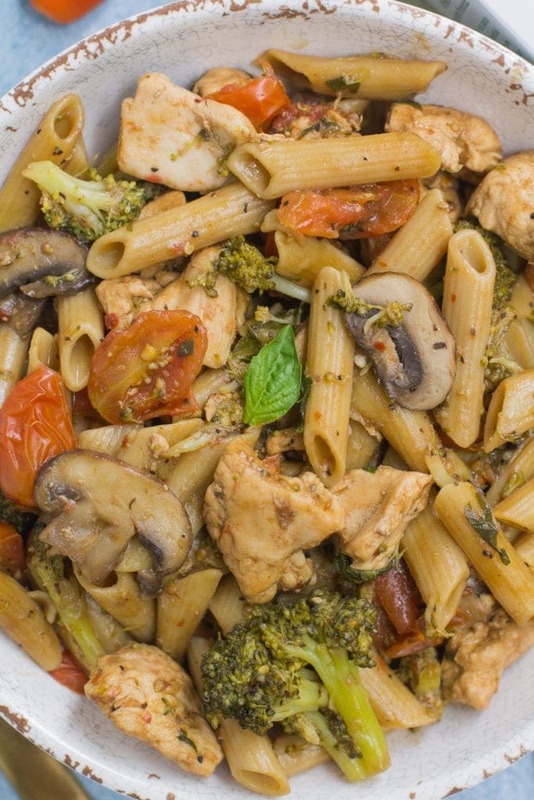 It’s definitely the perfect balance of chicken, veggies and pasta!! I made this for the family last night. They loved it! Thanks for sharing it! Hi Sarah – I’m really sorry about that. It was a typo and it’s fixed now 🙂 Enjoy! !